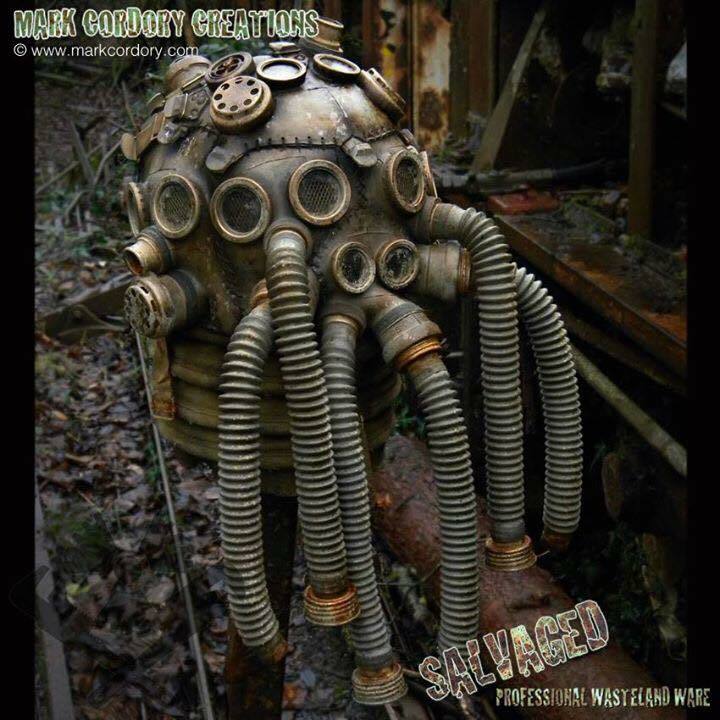 In-person Workshop with Mark Cordory coming to Wasteland 2018! 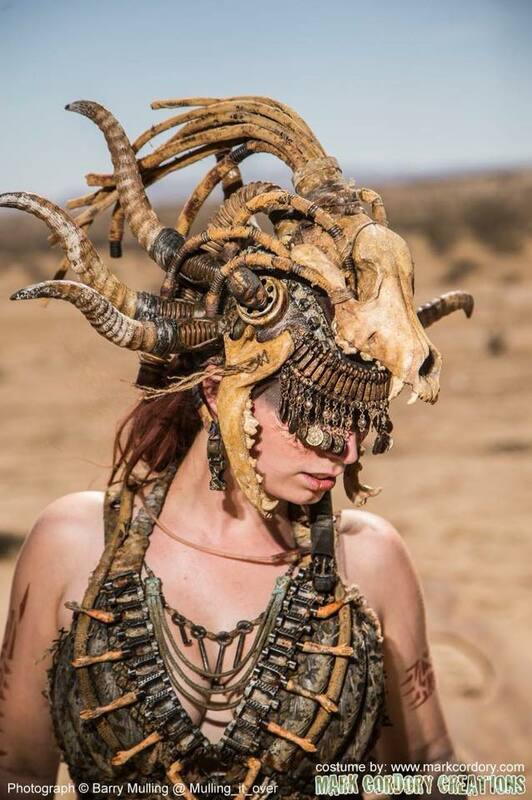 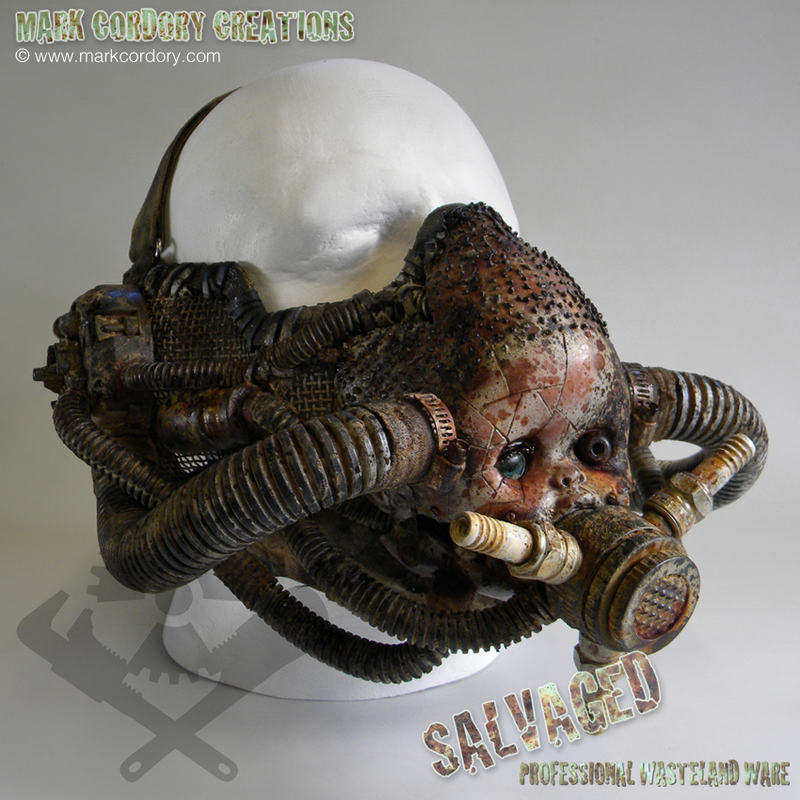 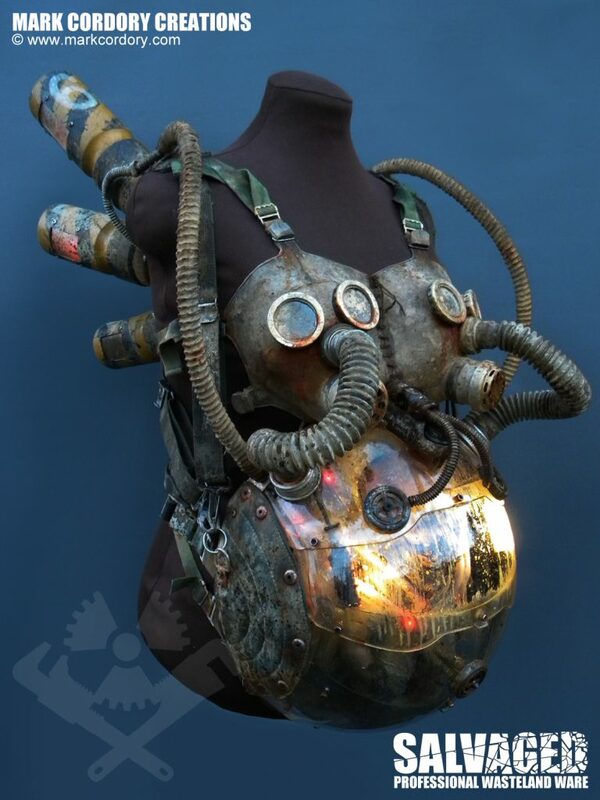 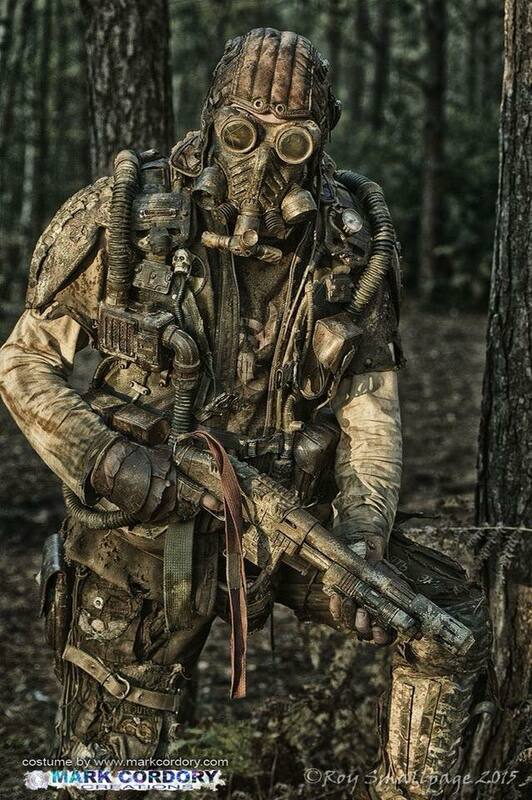 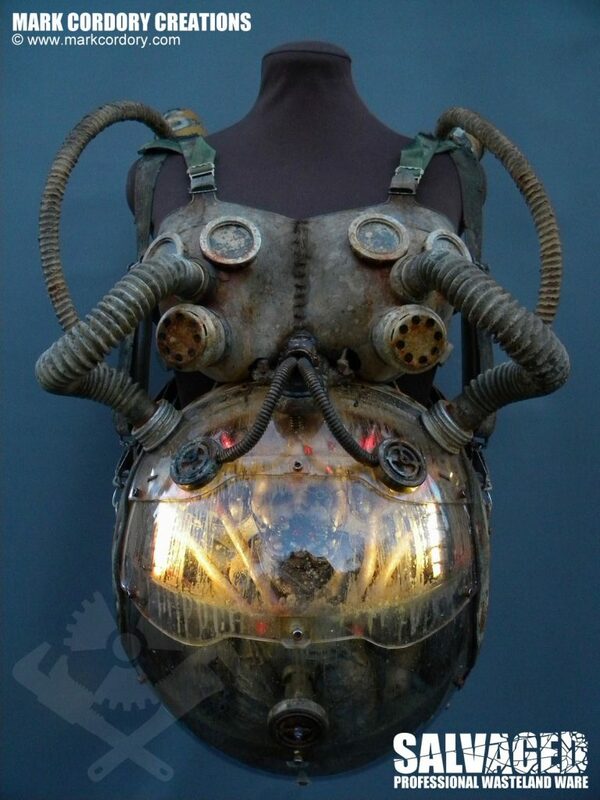 Mark Cordory has established himself as one of the world’s best post-apocalyptic costume and prop makers. 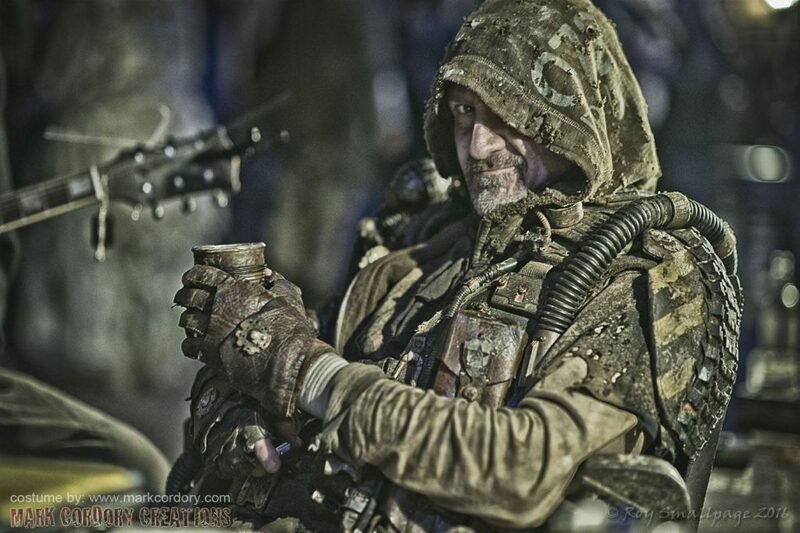 We are excited to be able to have him out this year from the U.K. to teach his techniques to our attendees! 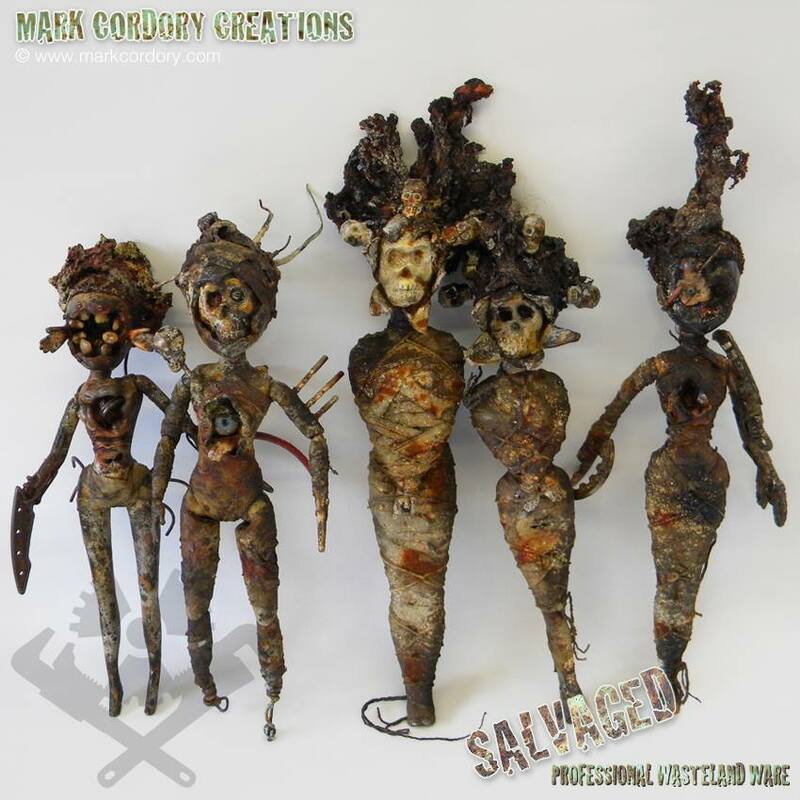 For Wasteland 2018, Mark will be teaching a class on post-apocalyptic doll-making (which will include classroom-style and one-on-one instruction with students making their own creations). 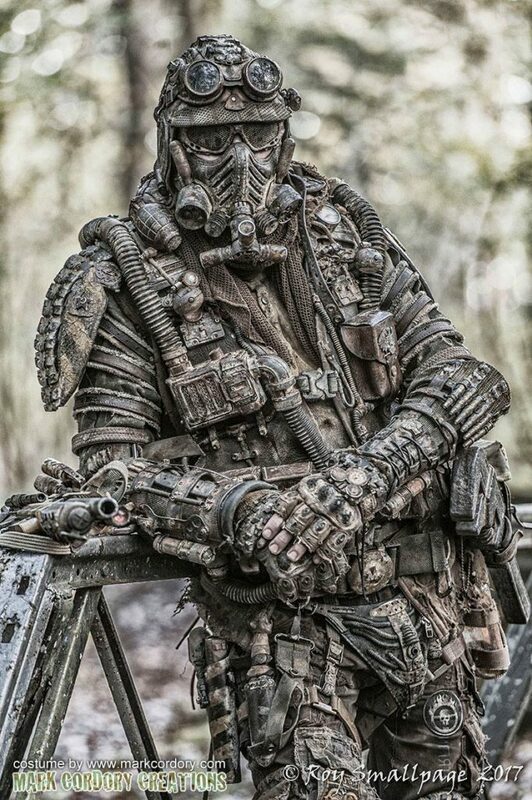 He will also be doing a separate demo of his signature distressing techniques to use on your own wasteland gear. 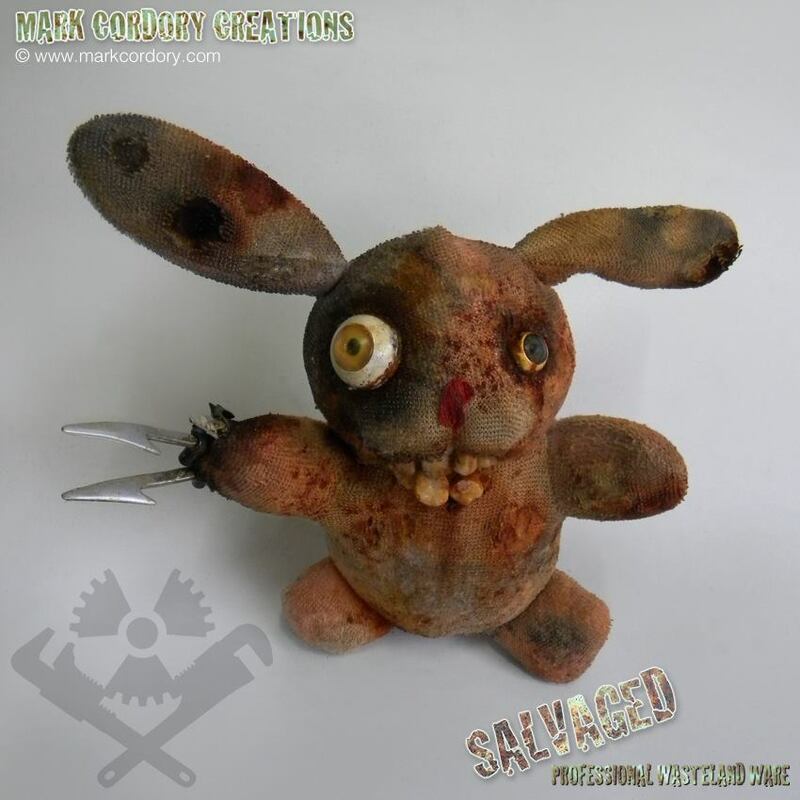 The distressing demo will be open to all, but the class size for the doll-making workshop will be limited so that he has enough time to work with the participants. 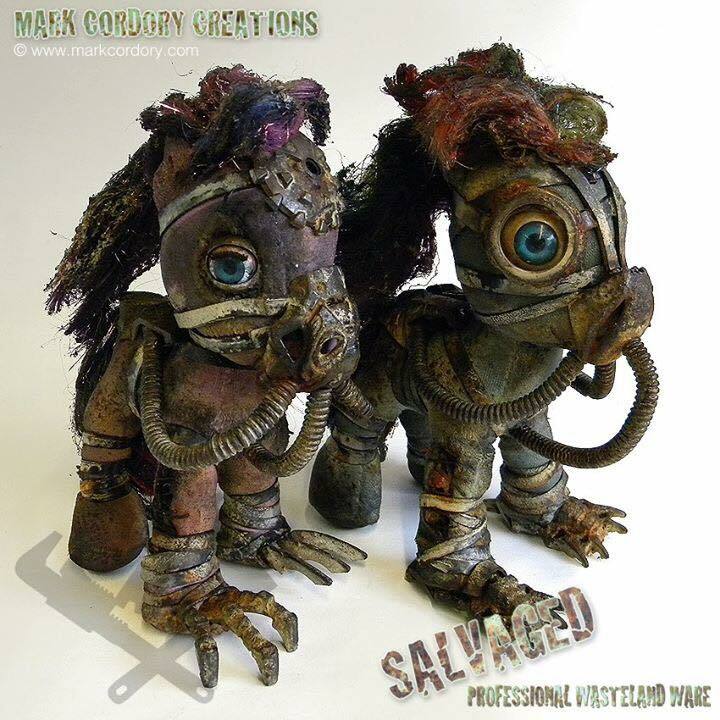 (Attendees will be asked to bring one doll/toy they want to work on as a base, and at least one more to donate to the “parts” pile for all to pick from). 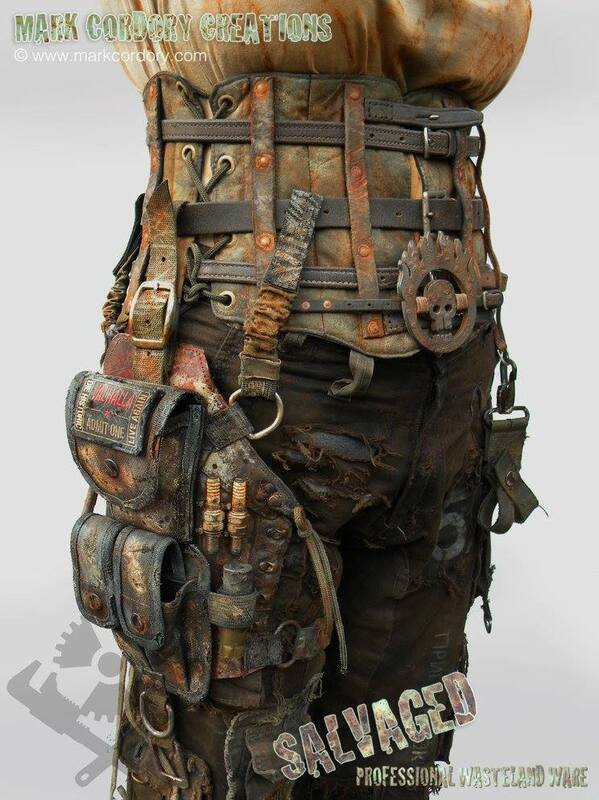 UPDATE – THE DOLL CLASSES ARE NOW FULL (But there should be room for people to observe from a viewing area). 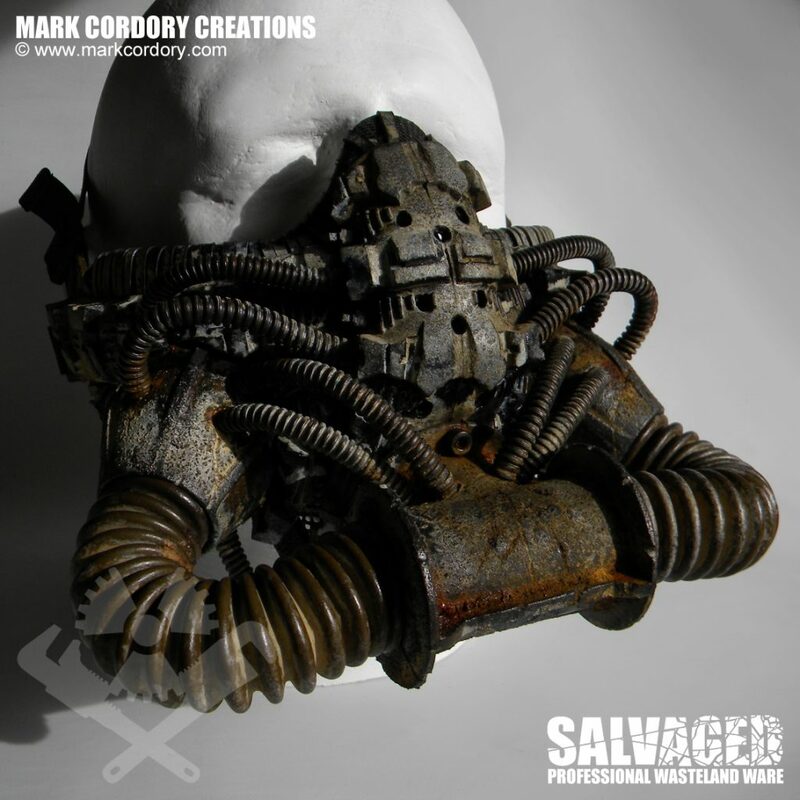 Mark Cordory is a U.K. designer and maker for film, television, theatre, and European LARPs. 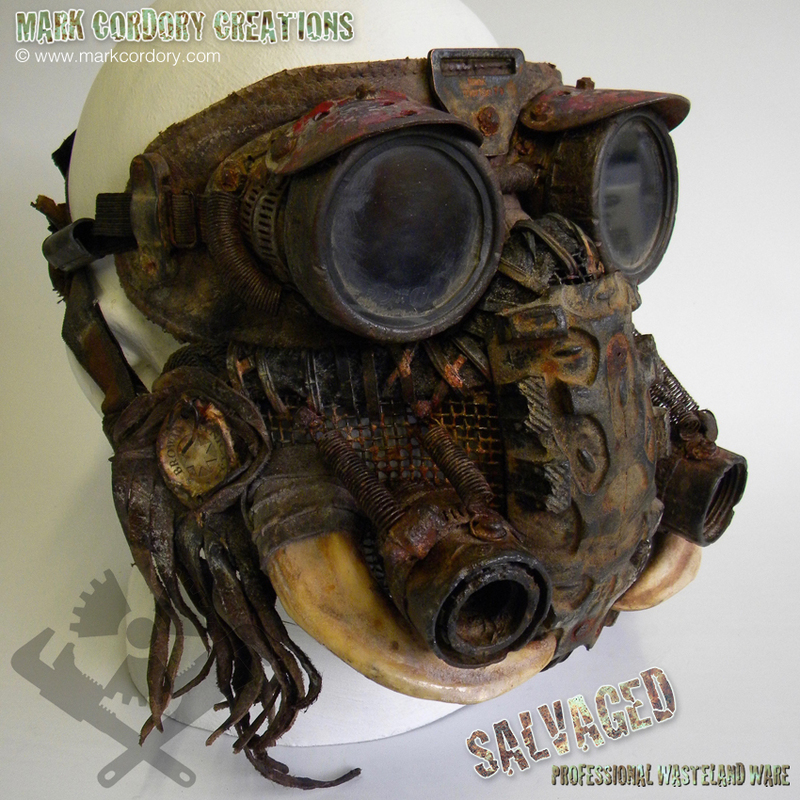 He is the creator of SALVAGED Ware, his own line of post-apocalyptic props and costumes. 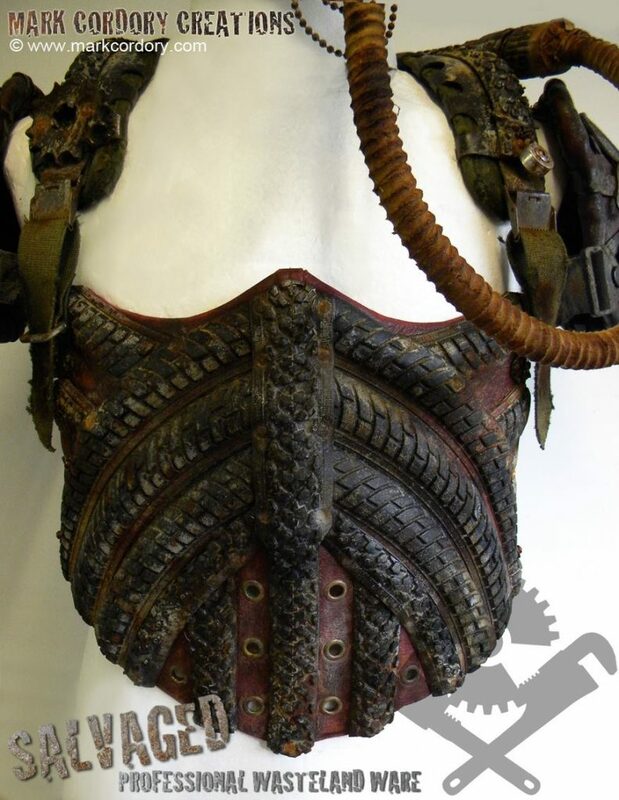 His TV work includes a two-year stint as the head of department for props fabrication on Dr. Who.